I was invited to the Perunnal of St. Mary's Orthodox Parish, Karad, Maharashtra. I arrived Pune airport in the afternoon of 9th Sept. 2016 and the Vicar Rev. Fr. Siby (Fr. Skariah Thomas) and Dr. Arun (from Koothattukulam, doing MD in Community Health) received me to take up a three hour drive to Karad. It was a pleasant drive through the curves and uphill of the road. On the way we stopped at a tea shop and had cucumber slice and tea. I expressed my wish to visit one of the villages in that remote region of Maharastra. So the next day Mr. P. D.
I visited Reagan Library and Museum again a second time with my hosts in Sunland parish on Dec. 5th 2-14. This is a video presentation of my visit. The Ronald W. Reagan Presidential Library and Museum in Simi Valley, California was dedicated by five American presidents on November 4, 1991. Reagan became the president of United States in January 1981. He brought several economic reforms that helped the country revive from the economic crisis that hit US in the 70s. I had a lovely evening walking along the Cardiff Barry Marine Lake shore with Mr. Jacob George, Jinesh Pampady and Basil on Sept. 13, 2014. Jinesh was the photographer. I am on a visit to US and went to conduct Holy Qurbana at St. George Orthodox Church, San Francisco. I was taken by Mr. Joy to visit Yosemite Park near San Francisco. A brief discription of the park is given below. The 12 year old parish of Sts. Baselius, Gregorios Orthodox Church of Central Jersey is buying a Church of their own. I paid a visit to the Church with Rev. Fr. C.C. Mathew (vicar), Mrs. Ruthamma Chacko (wife of vicar) and Mr. Saji George (PR team leader). I have been a friend of this parish from the very beginning and still they honor the relationship. Photo courtsey: Mr. Saji George.This has been St. Peter's Evangelical Lutheran Church. I conducted H. Qurbana at their rented Church on 20th Nov. 2011. 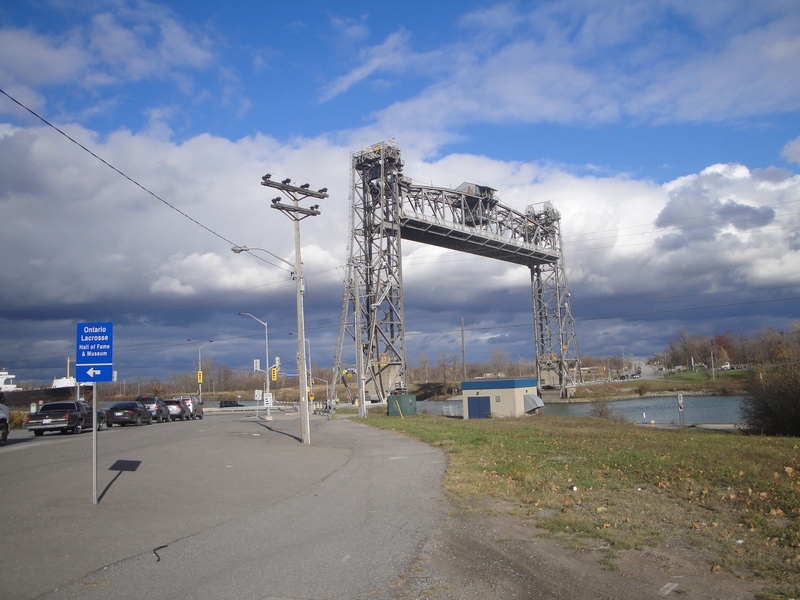 This is the Welland Canal where when ships have to pass through, the bridge will go up and will be later lowered for the vehicles to pass through. There are 7 locks in the Canal and we were at the third.